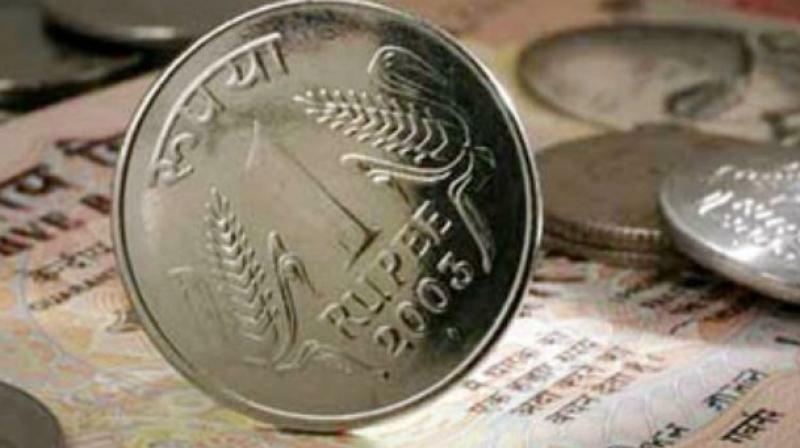 Rupee opens 10 paise higher against US dollar. 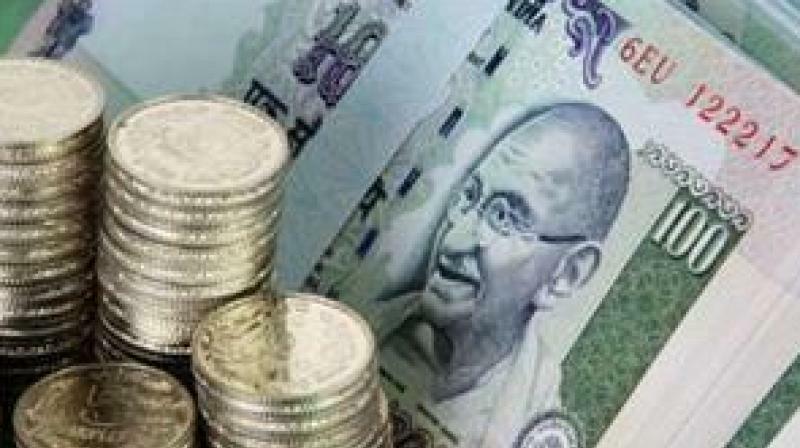 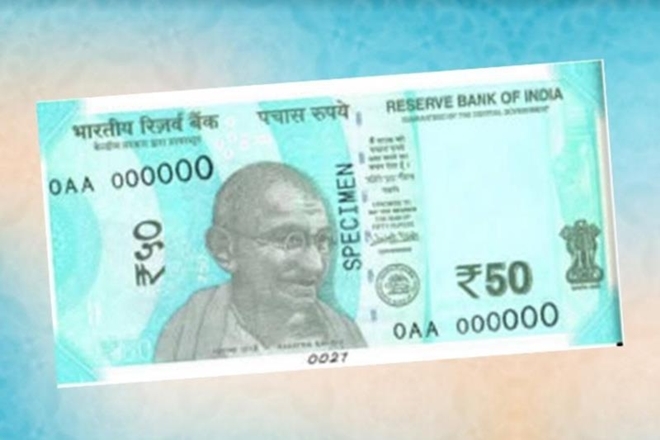 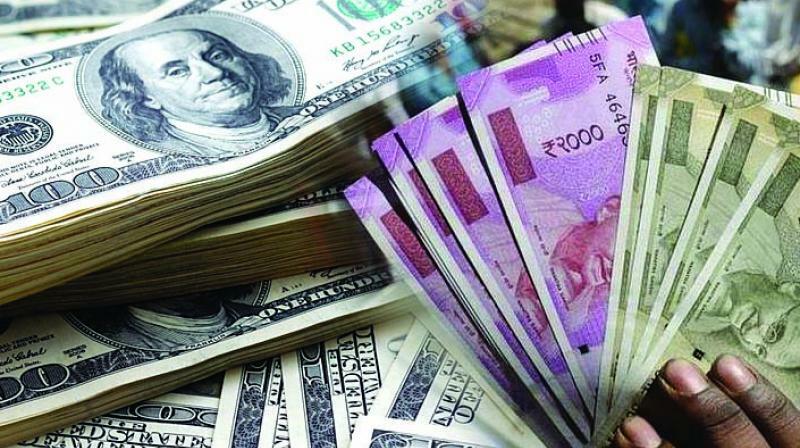 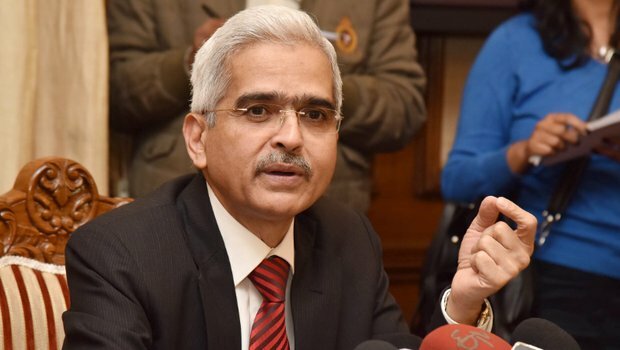 Mumbai: The rupee rose 10 paise to 71.14 against the US dollar in opening trade at the interbank forex market Thursday on mild selling of the greenback by exporters and a higher opening in the domestic equity market. 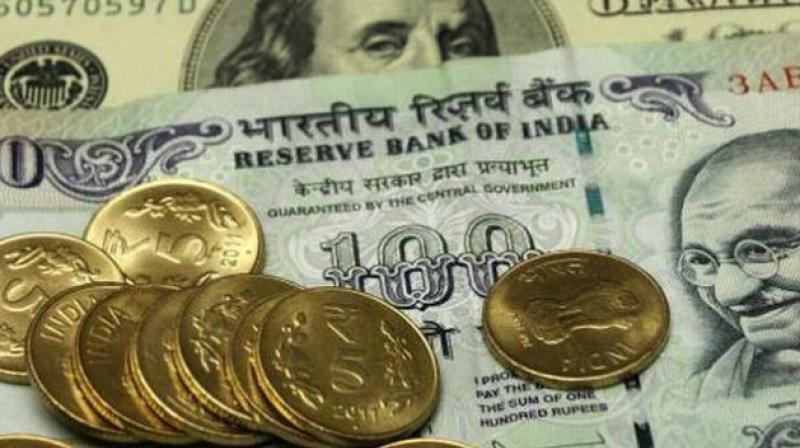 Traders said unabated foreign fund inflows too supported the recovery in the Indian rupee. 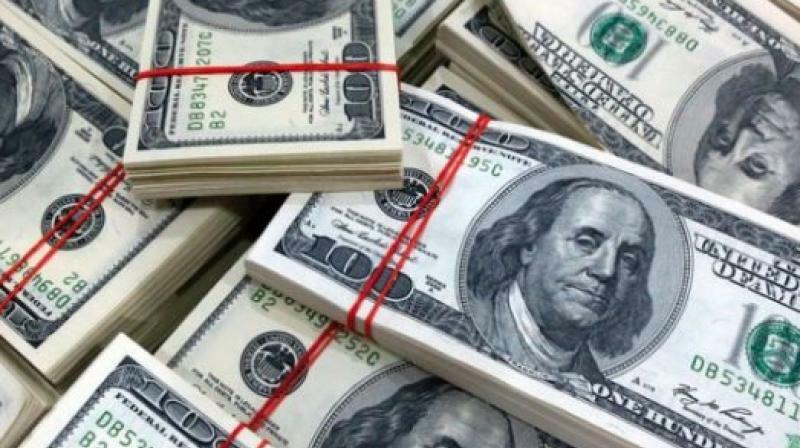 Meanwhile, the dollar rose from a three-week low overseas as investors grew cautious about US-China trade talks. 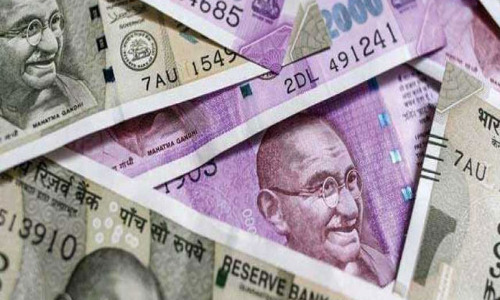 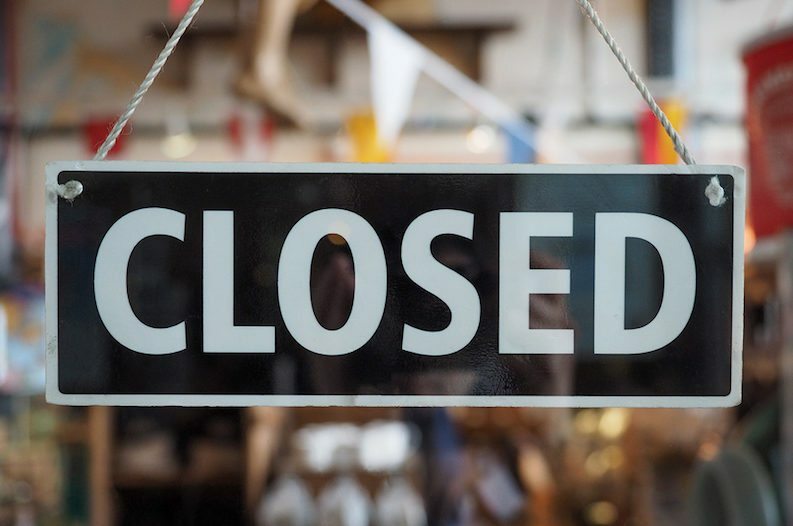 The rupee fell 17 paise to close at 71.24 against the US dollar Wednesday amid a flare up of tensions between India and Pakistan. 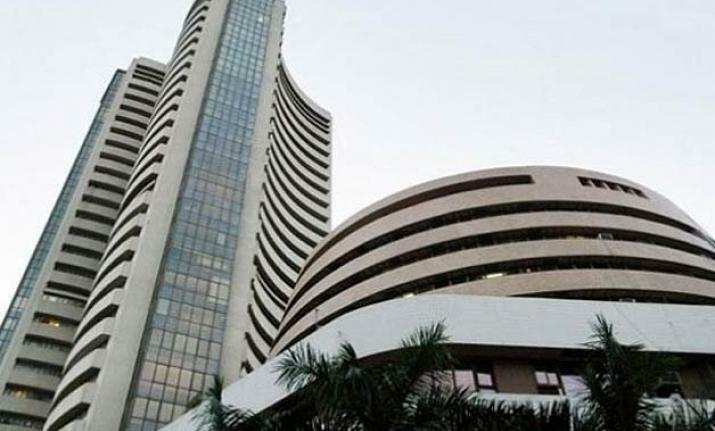 Meanwhile, foreign institutional investors (FIIs) remained net buyers in capital markets, putting in Rs 423.04 crore on a net basis Wednesday, as per provisional data. 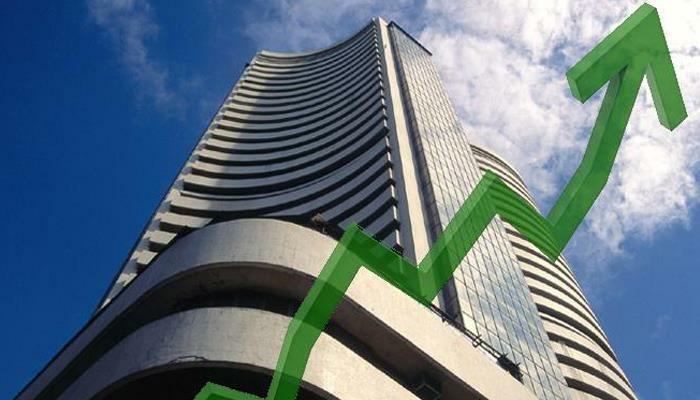 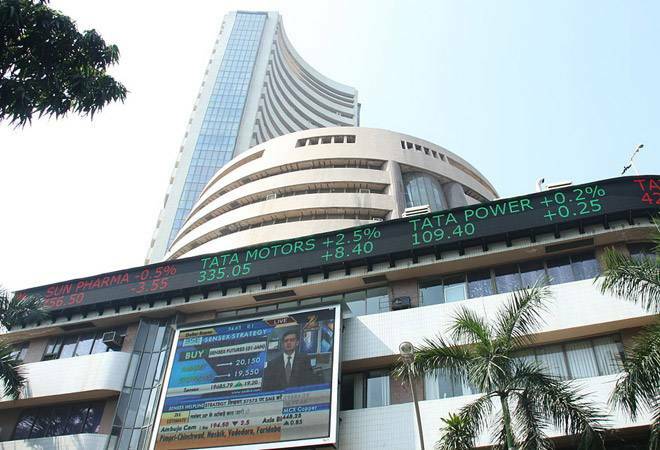 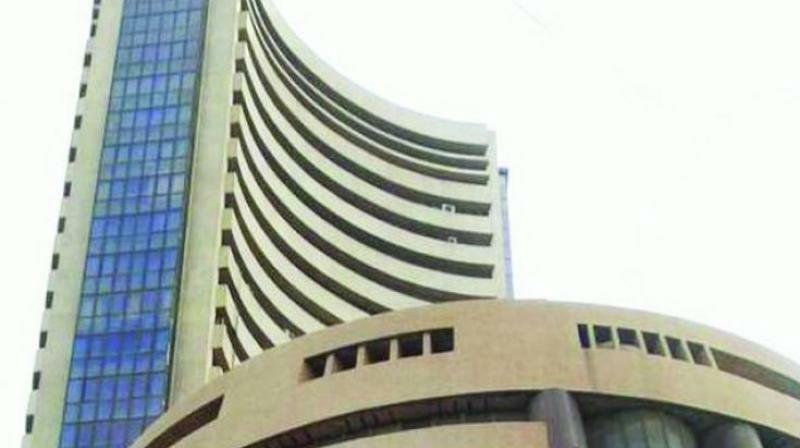 The benchmark BSE Sensex recovered 132.56 points, or 0.37 per cent, to 36,037.99 in opening trade.